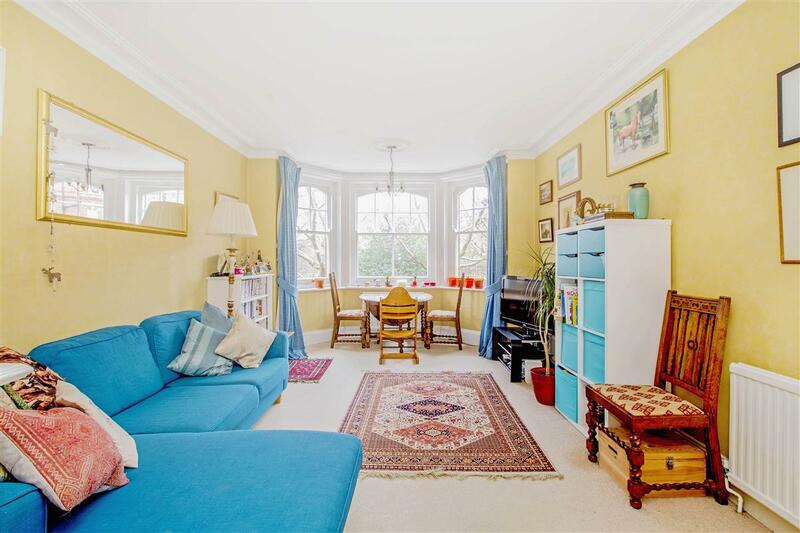 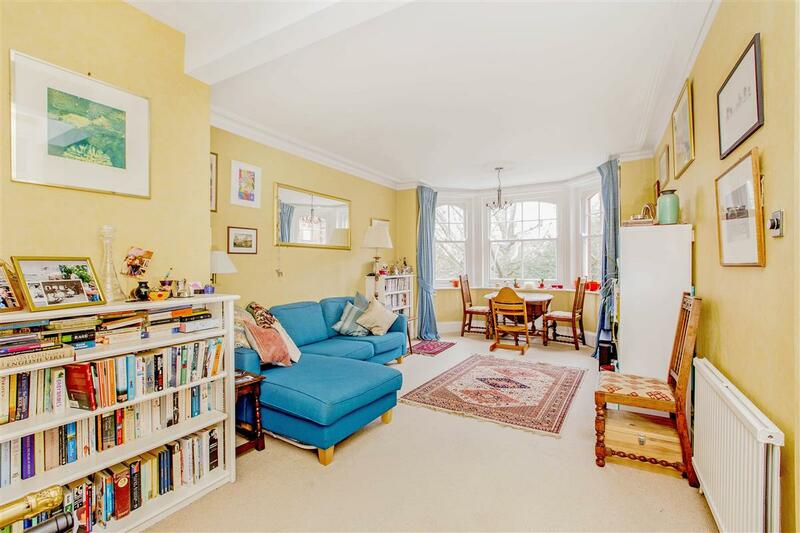 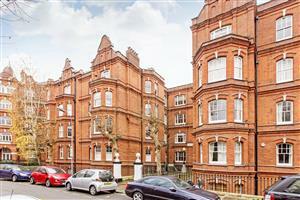 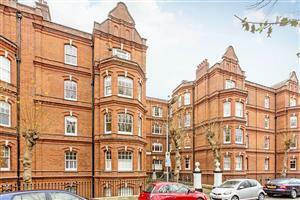 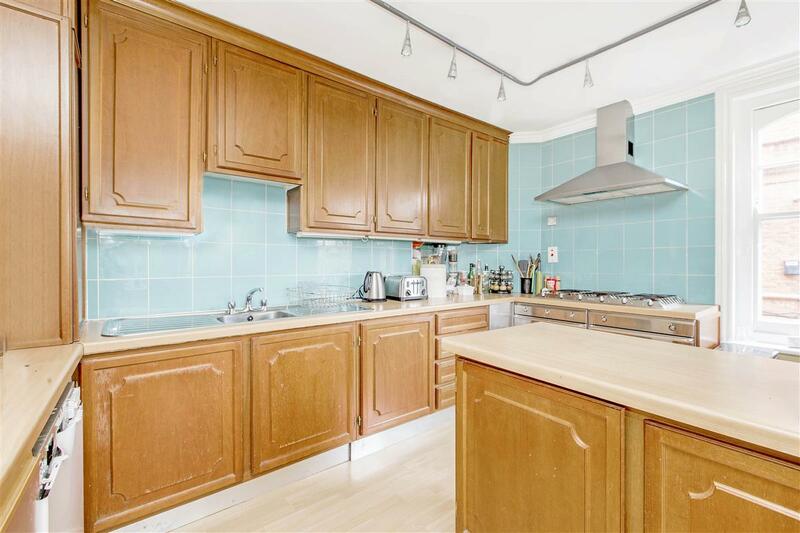 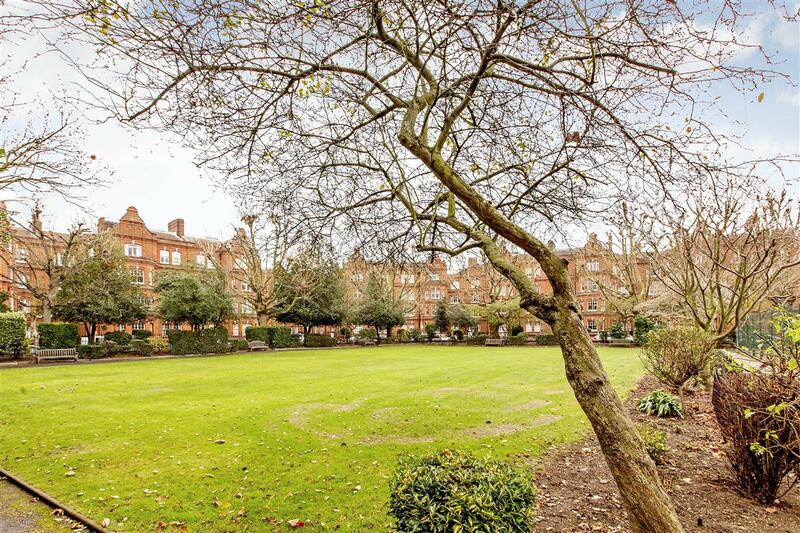 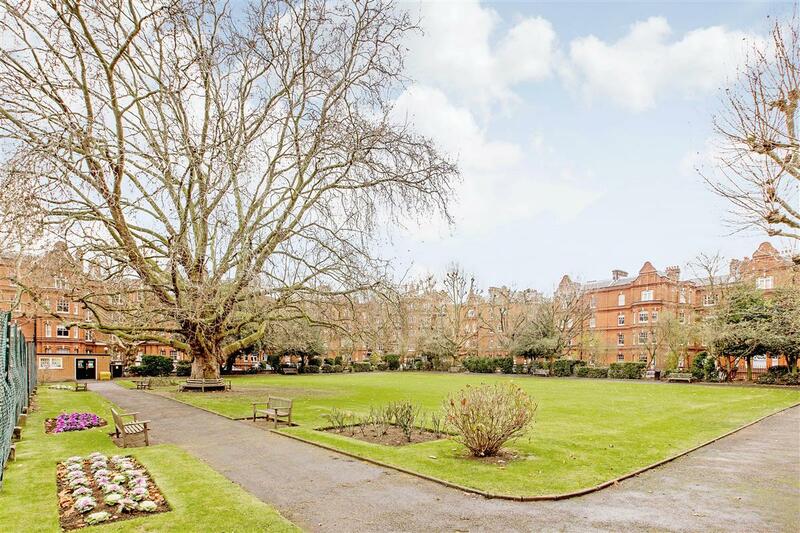 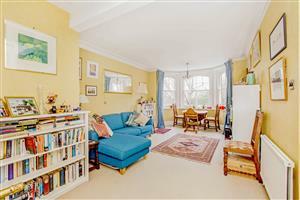 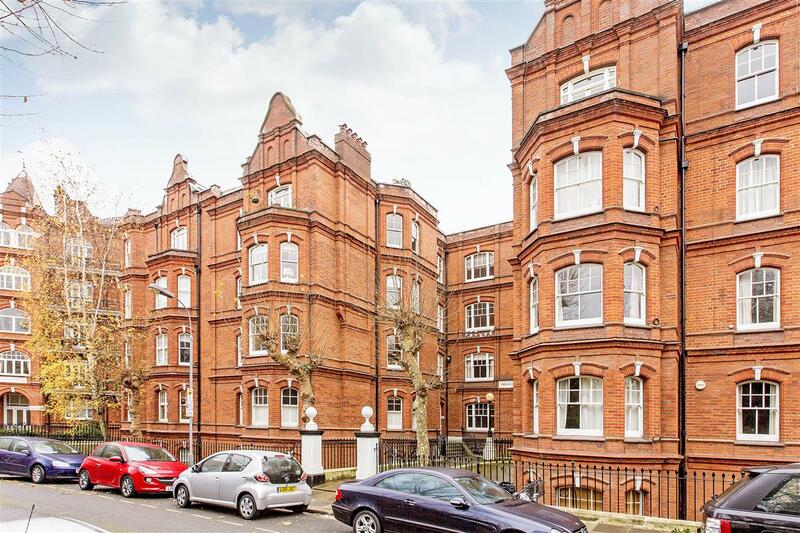 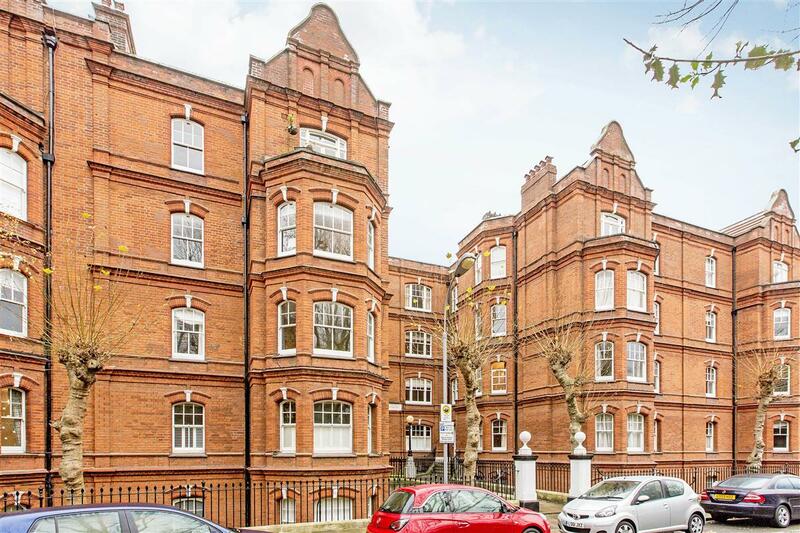 A large three bedroom first floor flat in Queens Club gardens with access to private communal gardens. 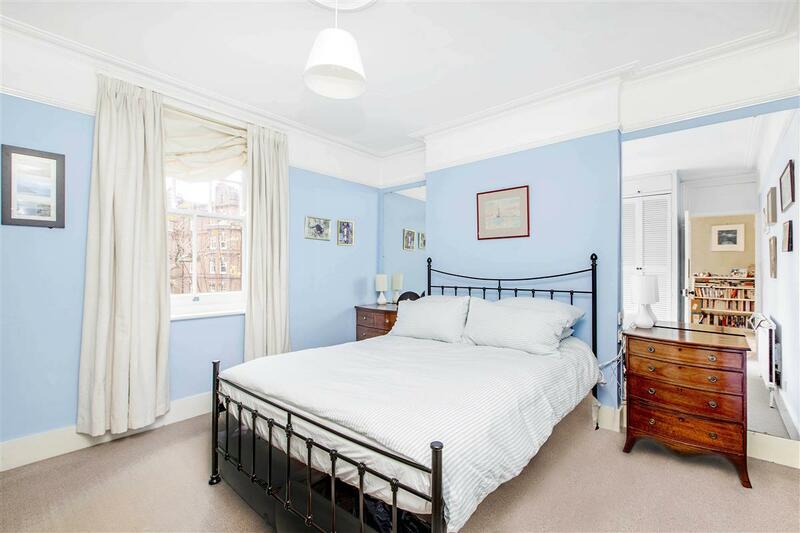 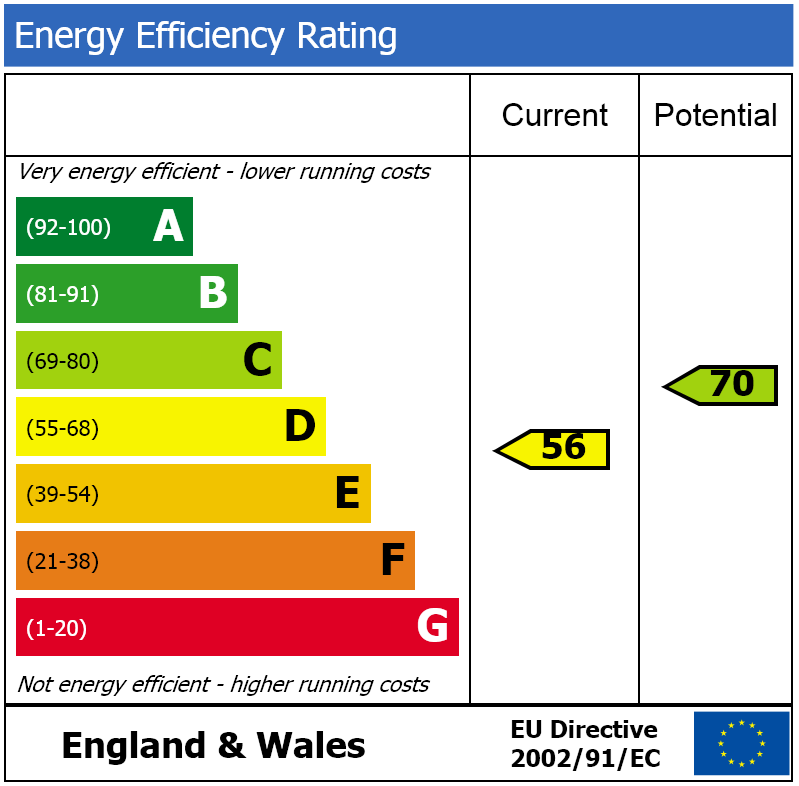 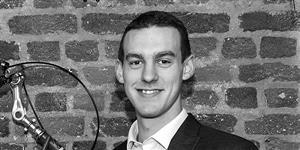 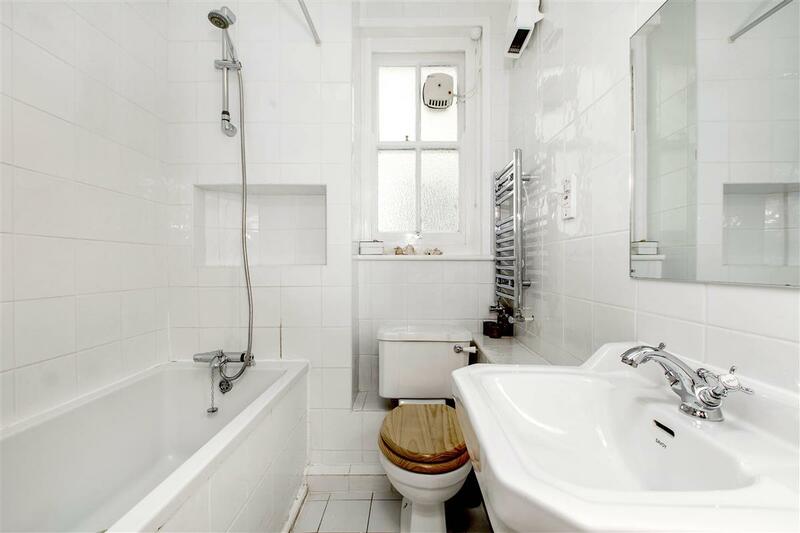 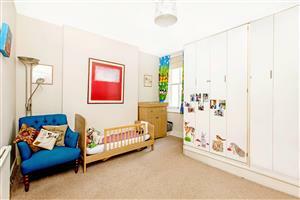 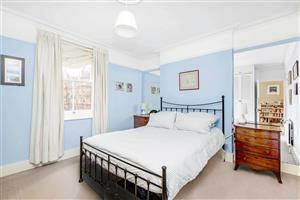 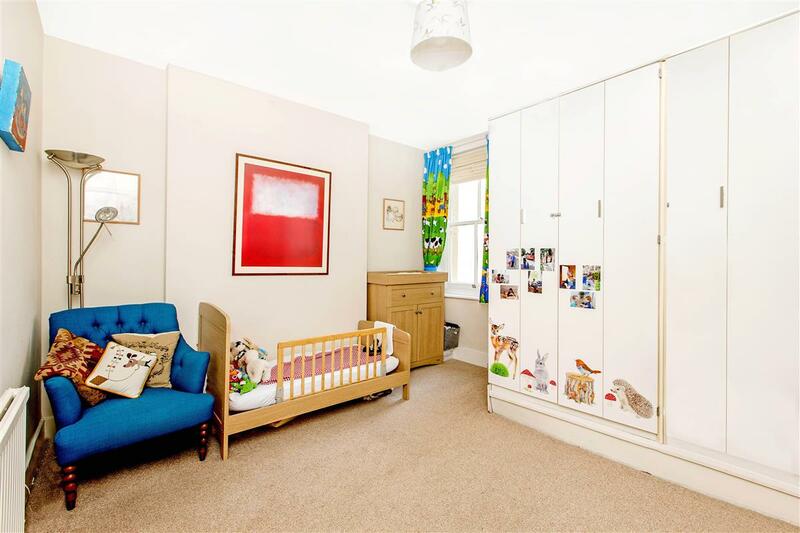 The flat has three good-sized double bedrooms all with built-in storage, and two bathrooms (one en-suite). 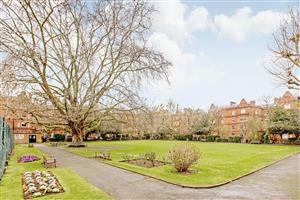 There is a large open-plan kitchen/reception room with fabulous views over the communal gardens. 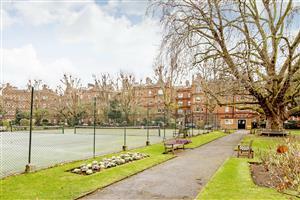 There is access to the communal gardens which also has tennis courts. 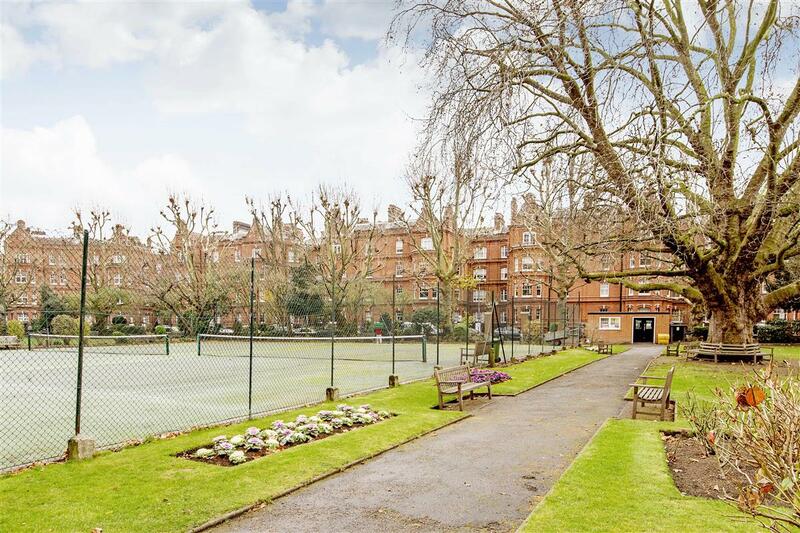 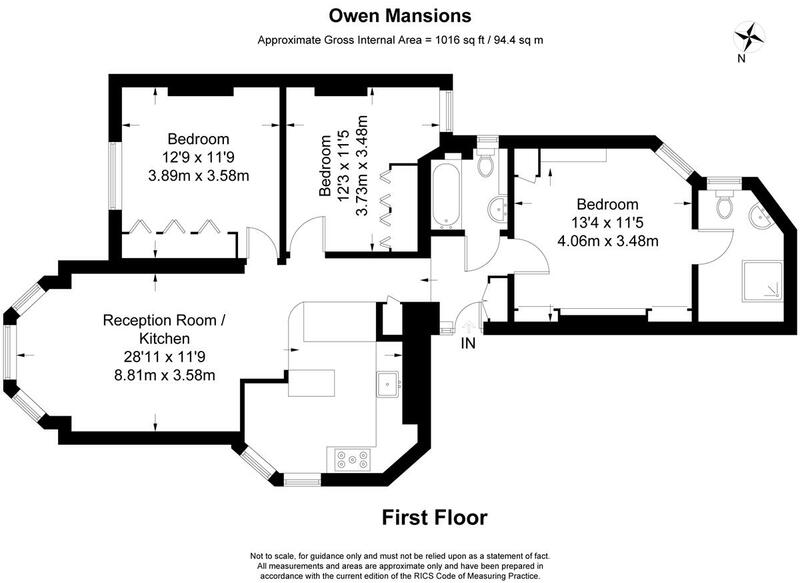 Owen Mansions is part of Queens Club Gardens, a highly sought-after residential address close to Barons Court and West Kensington underground stations (District and Picaddilly line).